Housing & Care 21 are a leading national provider of retirement housing and care services, they manage and maintain in excess of 19,000 retirement and extra care apartments. The not-for-profit organisation are committed to updating and modernising their existing housing as well as developing new and innovative property designs for the future. 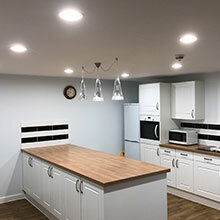 Steon Lighting have a strong relationship with Housing & Care 21, for a number of years we have been working closely to achieve LED lighting refurbishments throughout their residential homes across the country. Steon’s most recent collaboration with Housing & Care 21 is Charles Jones Court. 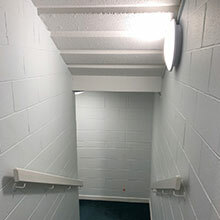 Housing & Care 21 decided that the décor and lighting throughout Charles Jones Court was beginning to look a little dated and was due a renovation, this included updating the luminaires in the corridors, stairwells, living areas, laundry room as well as other areas within the residential home. Steon Lighting were required to design, manufacture and deliver contemporary lighting solutions which would improve overall lux levels, create a vibrant and pleasant living environment whilst also remaining energy conscious. As per the client’s request, our Lighting Design Engineers specified energy efficient and low maintenance luminaires across the entire premises. 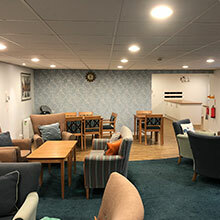 In the living areas and adjoining kitchen Steon supplied a combination of both standard and integrated emergency versions of the IP44 Hydrus Midi LED downlighters so that in the event of a mains failure the residents and staff could leave this area safely. To improve aesthetics, we delivered Leda Solo LEDs to be installed around the outside of the living room. A decorative three light pendant was selected for application above the centre island to create a more contemporary feel. 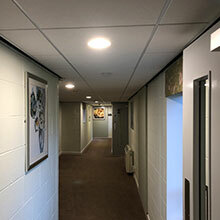 The Hydrus Midi LED complete with DIM ECO was also installed throughout a number of the corridors. 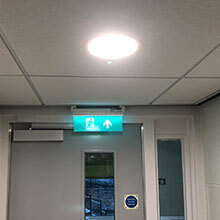 The corridors and stairwells were fitted with a mixture of standard and integrated three-hour emergency Orbit LEDs. 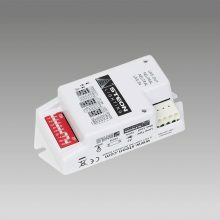 These luminaires were manufactured with our Manual Intelligent Control 2 (MIC2) sensor technology, meaning the luminaires output reduces to 10% when the areas are unoccupied. 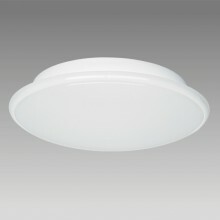 This intelligent control reduced energy consumption whilst also providing a level of courtesy illumination. 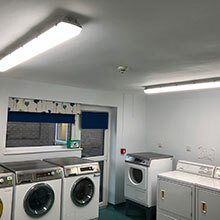 The IP66 rated non-corrosive Challenger LED was selected for the laundry areas fitted with MIC1 controls and cost-effective off-on-off energy saving control system which prevents unnecessarily illuminating areas. 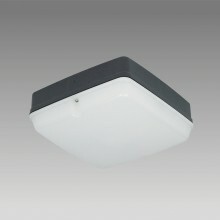 The Hawk LED was supplied for the Meter Cupboard with a MIC1 sensor. 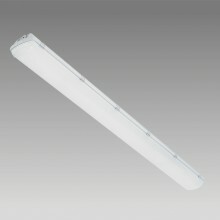 This luminaire is a robust polycarbonate IP65 luminaire, suitable for either ceiling or wall mounting. 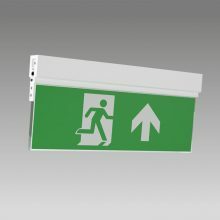 Exit signage was also provided- namely our Subvector LED to highlight all the emergency exit doors throughout the residential home. The new lighting installation has completely transformed Charles Jones Court, the building looks much more modern and aesthetically pleasing whilst meeting industry standards. 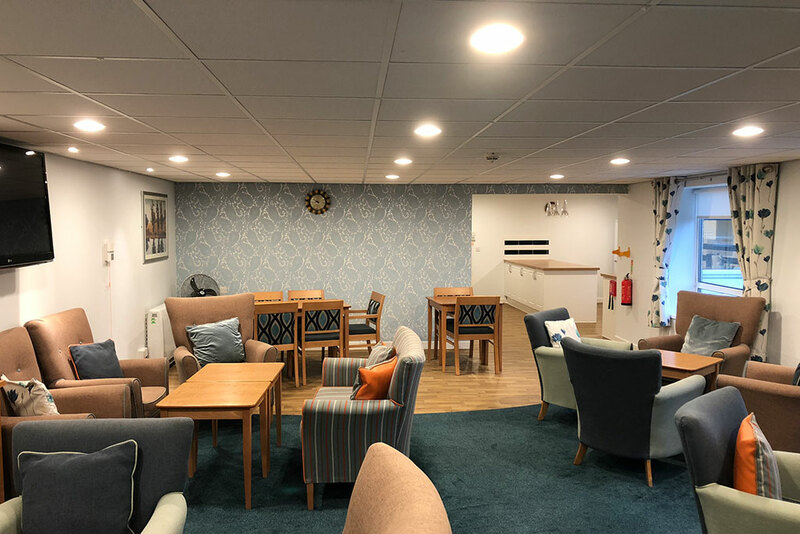 High performance LED luminaires used in conjunction with intelligent lighting controls have allowed Housing & Care 21 to significantly reduce their environmental impact and benefit from lower energy costs. 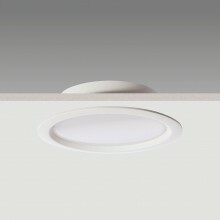 Additionally, the luminaires are now virtually maintenance free with an LED life expectancy exceeding 50,000 hours, this is beneficial to Housing & Care 21 as long-term there will be minimal disruption to residents and resultantly reduced servicing and maintenance costs. We are delighted with the refurbishment at Charles Jones Court. Steon’s lighting design has not only delivered considerable energy and maintenance savings but also significantly improved the aesthetics throughout the building. Steon Lighting have been professional and efficient from the start of the project to finish, we look forward to working together again in the future.